While we’re proud to support FFA members all year long, we take time to celebrate and advocate for their achievements during National FFA Week, Feb. 18-25, 2017. For those not familiar with National FFA Week, it’s a week-long event created in 1947 to raise awareness for all that FFA does to support and grow future agricultural leaders. 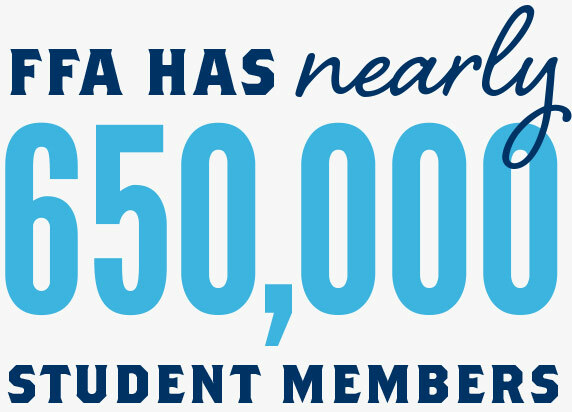 FFA is made up of nearly 650,000 student members who belong to one of 7,859 FFA chapters throughout the United States, Puerto Rico and the U.S. Virgin Islands. 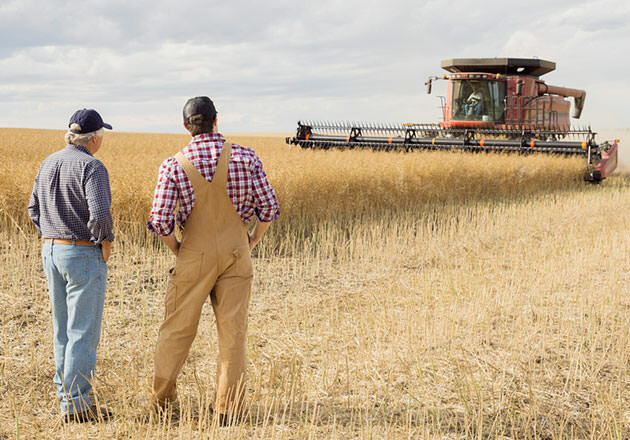 The organization gives its members hands-on, real-world experiences that prepare them for science, communications, natural resources and many of the other careers in the agricultural industry. 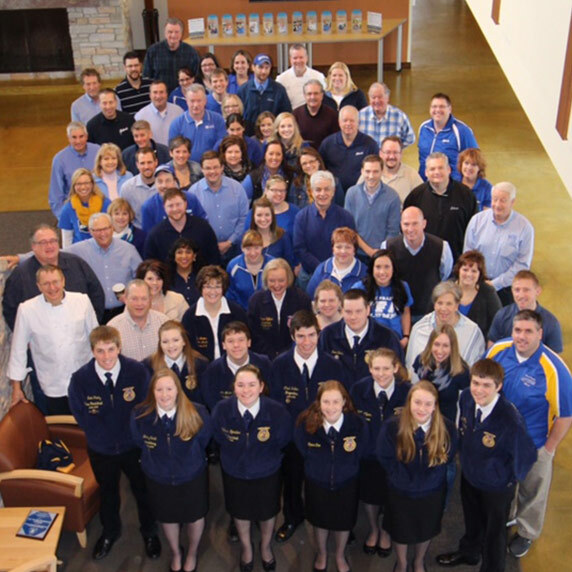 One of the ways our home office shows its support for this organization during National FFA Week is by participating in National Wear Blue Day on Feb. 24. We even have a few people wear their old FFA jackets for the day. 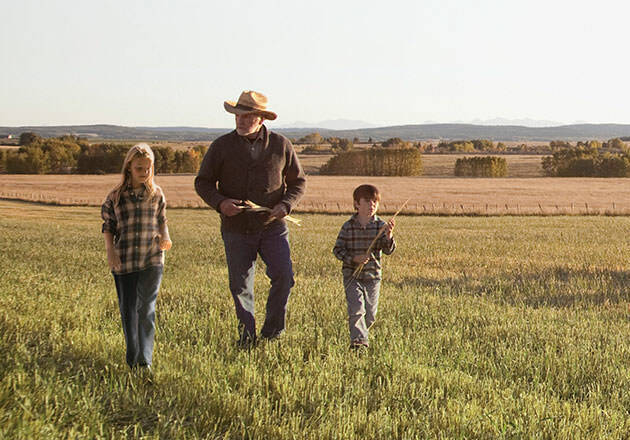 As a sponsor of the National FFA Organization & Foundation and a supporter of many local FFA chapters across the country, we’re proud to do our part and bring attention to the great work this organization does to educate students, so that we all continue to have a safe, steady food supply long into the future. We proudly support FFA and agricultural education. On top of being a sponsor of the National FFA Convention & Expo, we annually host an essay contest to help more FFA members attend this event. We also created Scoops of Thanks Day to encourage our guests to donate to FFA or other local agricultural organizations in exchange for a single scoop of Fresh Frozen Custard. 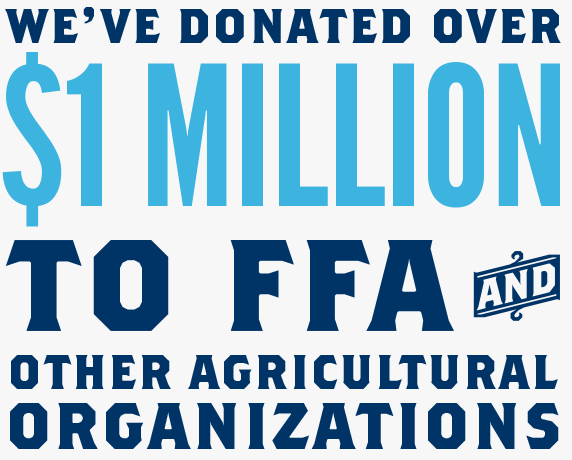 To date we have raised more than $1 million dollars for FFA and other agricultural organizations, and many of our restaurants have ongoing relationships with their local FFA chapters. Some ways that our restaurants support their local FFA chapters are through Share Night fundraisers, blue jacket donations and sponsorships of agricultural events. 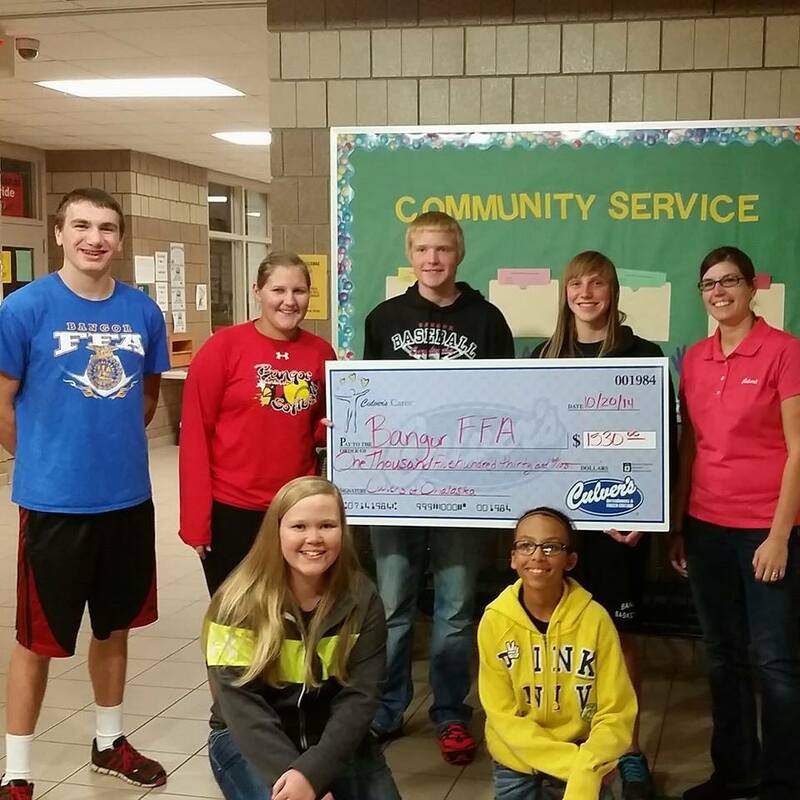 One of our restaurant owners even made a surprise donation to a local FFA chapter and later found out that the funds helped rebuild a struggling agricultural program that is thriving today. 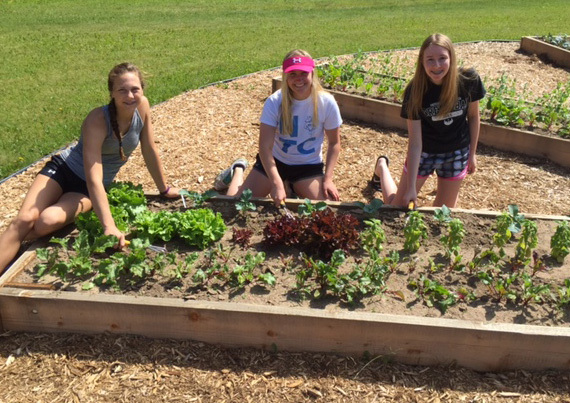 Another one of our restaurant’s support of a local FFA chapter made it possible for its members to grow a community garden. A couple of our restaurants in Arizona provide the resources needed for a local chapter to fund trips and house animals in the school’s barn. These are just a few of the many ways that our restaurants help their local FFA chapters. Contact your local Culver’s to learn more about how we can support your chapter.